A rising young star on the entertainment scene, Devyn Nekoda started dancing at the age of 2 with the Lisa Naves Dance Company in Simcoe Ontario where she continues to study ballet, jazz, contemporary, lyrical, tap, acrobatics and hip hop. Devyn also enjoys attending dance conventions where she gains experience from top choreographers from across the nation. Devyn is a natural on stage and has won numerous titles at regional and national events across Canada and the United States. On stage, she has had the privilege of performing with Edyta Sliwinska from Dancing with the Stars in the production of Dance Star at the Avalon Theater and toured southern Ontario with Tree House’s- Roll Play Live. Devyn has also proven to be a natural on camera as well. Her very first audition scored her a leading role in the movie American Girl “Isabelle Dances Into the Spotlight”. More success quickly followed with recurring lead and guest lead roles on The Next Step – Season 2 and 3, Annedroids -Season 2 , 3 and 4, Max & Shred – Season 1 and 2, Degrassi – Season 14. 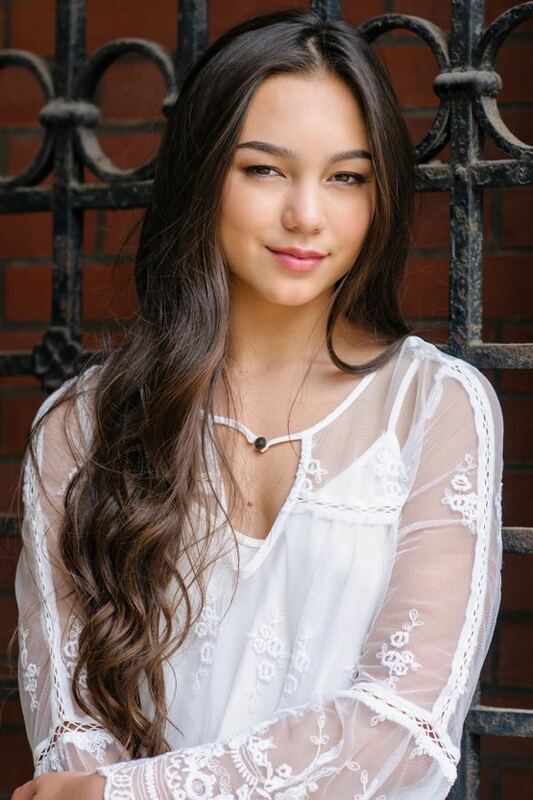 Summers of 2015 and 2016 have been busy with the shooting of seasons one and two of an exciting new television series, airing on the Family Channel in Canada as well as Disney Worldwide and Netflix in the US, called Backstage where she plays one of the lead roles, “Vanessa”. In 2016 Devyn also worked alongside Jason Priestley and Molly Ringwald in another new tv series, Raising Expectations and shot the Disney Feature The Swap. Devyn has recently lent her talents to the Mishka project that will benefit several charitable organizations including: Little Warriors, An Ark of Hope for Children, The Unchained Project and Kids Help Phone.